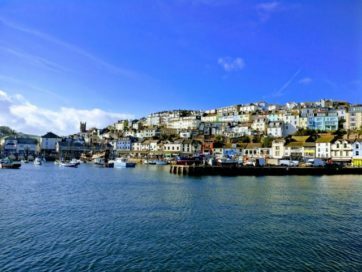 Picking just our top 10 things to do in and around Brixham is very difficult, there are so many things to do – you can find some of our favourites here. 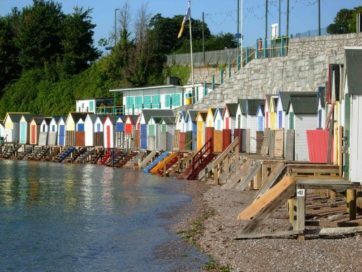 There are many things to do and places to visit in Brixham and the surrounding area while on your holiday in Brixham, here are some suggestions. There are some wonderful places to eat and drink in and around Brixham, here are some of our favourite restaurants, cocktail bars and pubs. There are many superb walks in and around Brixham. 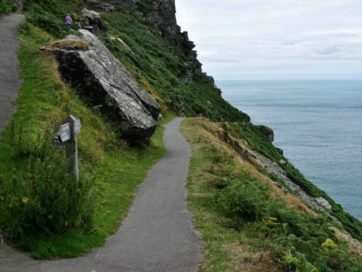 The South West Coast Path runs around Brixham and is a great way to see what the Brixham area has to offer. Brilliant location with stunning views. The apartment is beautifully decorated and has everything needed and way more. 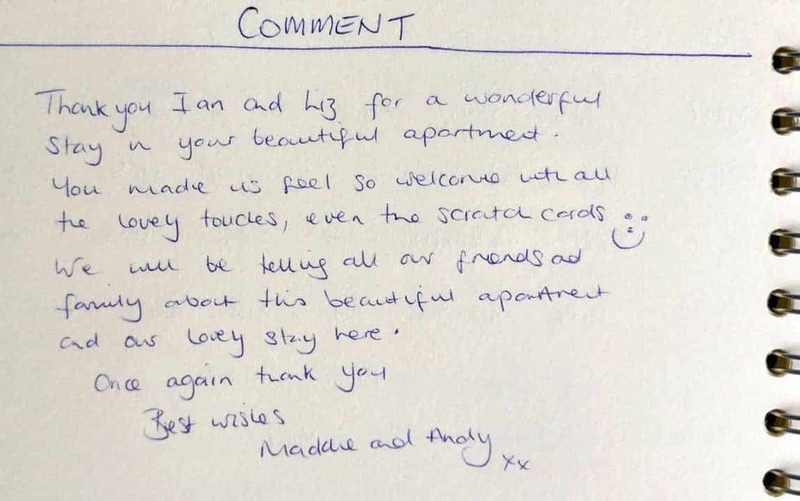 Thank you Liz and Ian, the hosts with the absolute most. So thoughtful and kind! 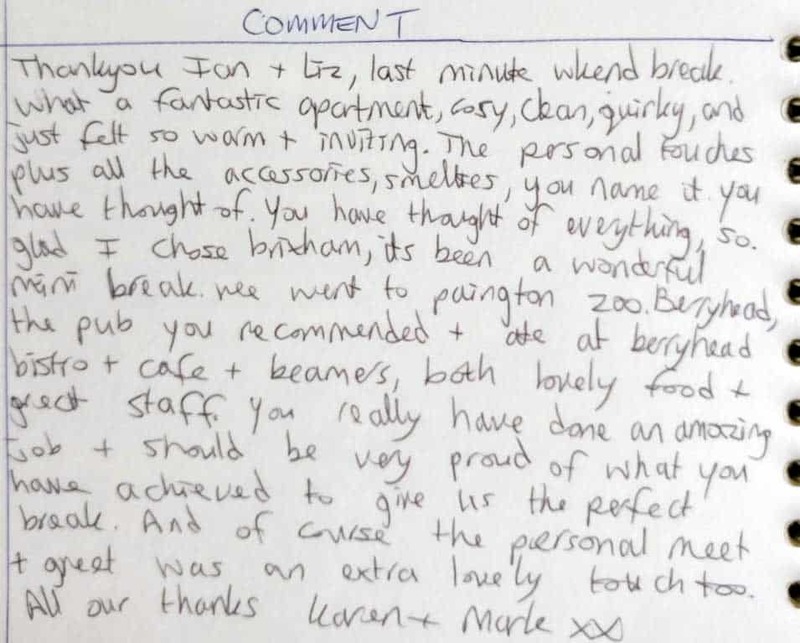 We cannot recommend you highly enough and will definitely be back. Felt at home as soon as we walked through the door. Thanks for the treats. 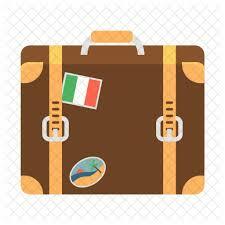 You provided everything we may have needed for a great weekend break. 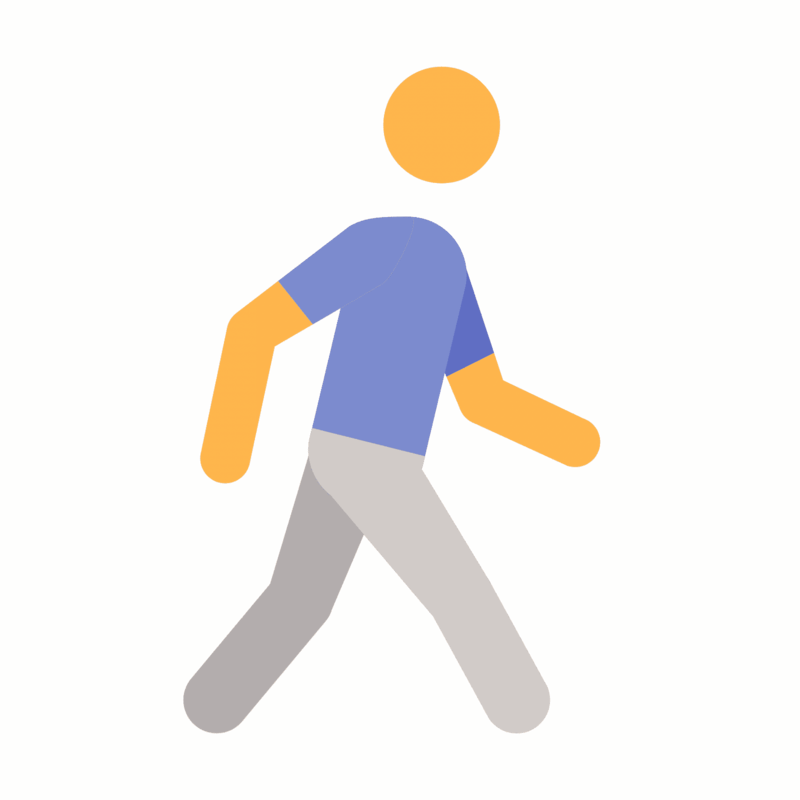 Your attention to detail is amazing. We will be back. 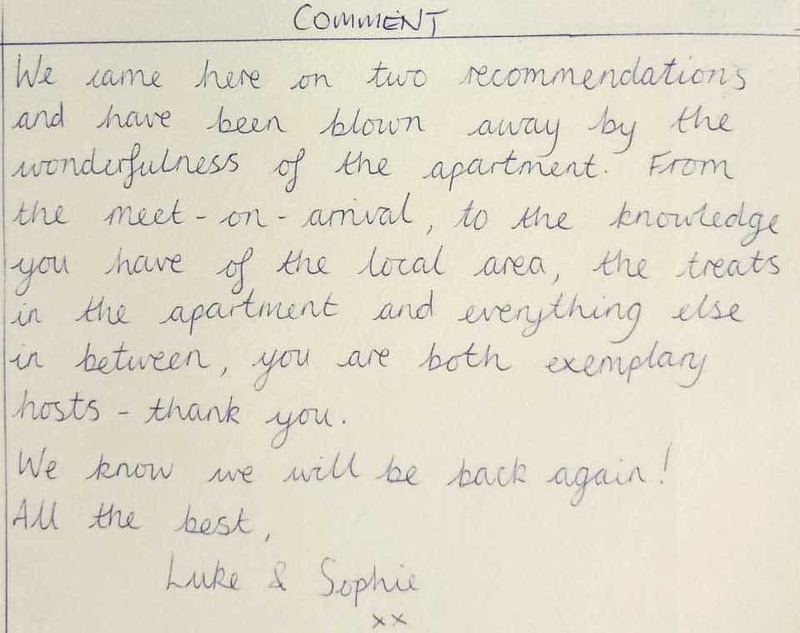 We came here on two recommendations and have been blown away by the wonderfulness of the apartment. 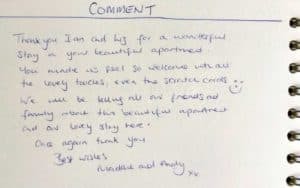 From the meet-on-arrival, to the knowledge you have of the local area, the treats in the apartment and everything else in between, you are both exemplary hosts – thank you. We know we will be back again! 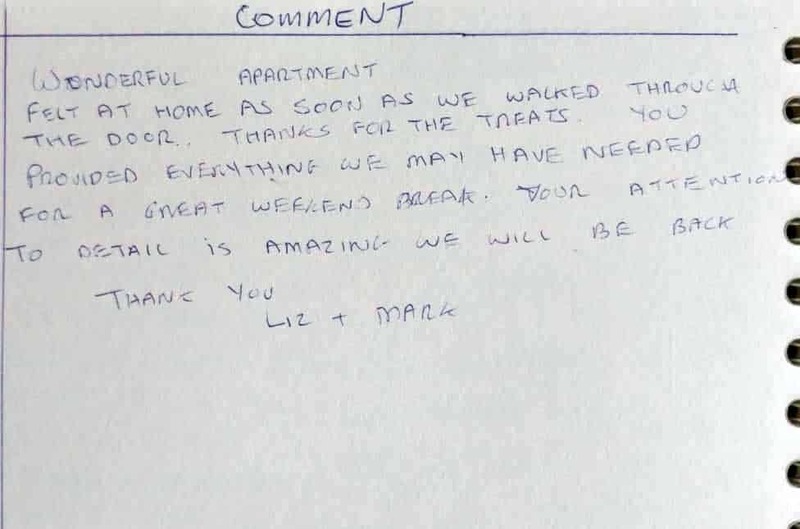 Thank you Ian and LIz, last minute weekend break. What a fantastic apartment, cosy, clean, quirky and just felt so warm and inviting. The personal touches plus all the accessories, you name it you have thought of it. You have thought of everything, so glad I choose Brixham, its been a wonderful mini break. 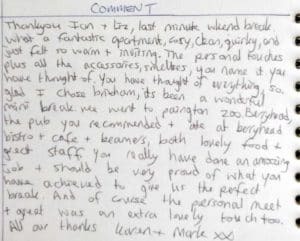 We went to Paignton Zoo, Berry Head, the pub you recommended and ate at Berry Head bistro and cafe and Beamers, both lovely food and great staff. 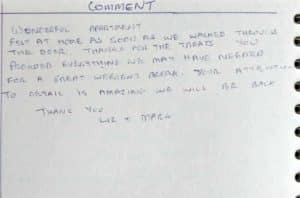 You really have done an amazing job and should be very proud of what you have achieved to give us the perfect break. And of course the personal meet and greet was an extra lovely touch too. 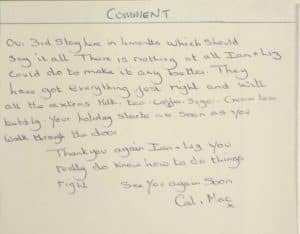 Our 3rd stay here in 4 months which should say it all. 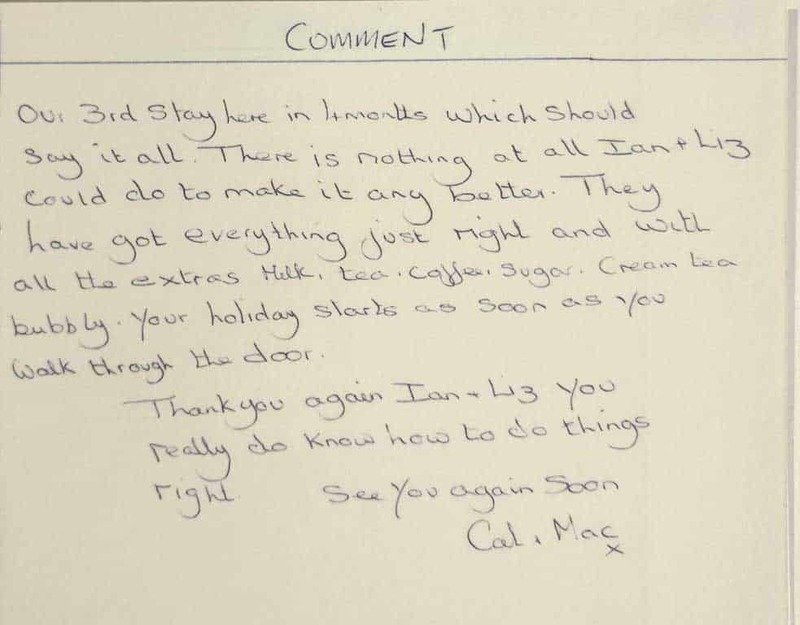 There is nothing at all Ian and Liz could do to make it any better. They have got everything just right and with all the extras, milk, tea, coffee, sugar, cream tea, bubbly, your holiday starts as soon as you walk through the door. 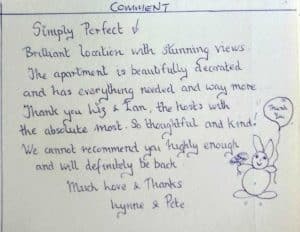 Thank you again Ian and Liz you really do know how to do things right. 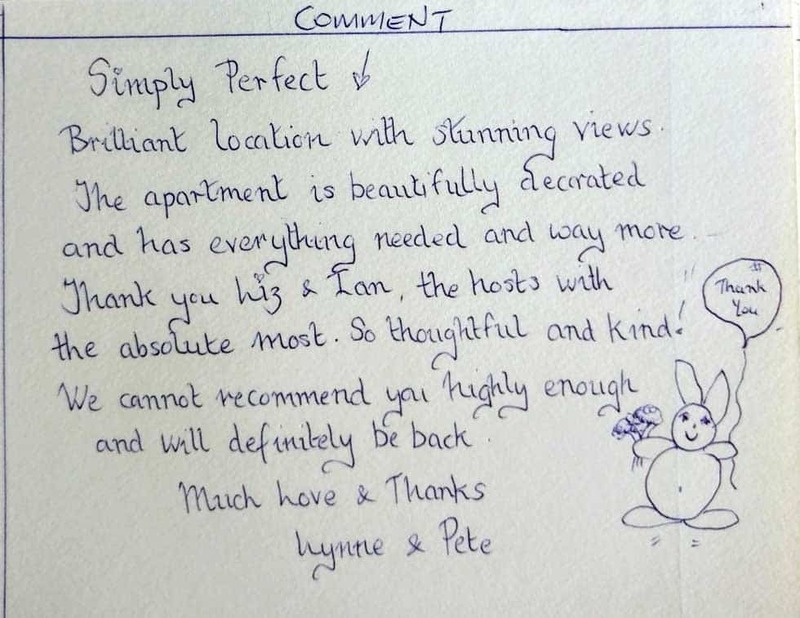 Thank you Ian and Liz for a wonderful stay in your fabulous apartment. 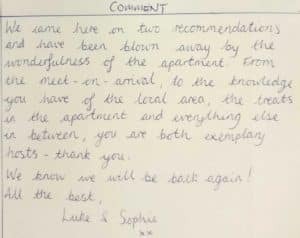 We will be telling all our friends and family about this beautiful apartment and our lovely stay here.